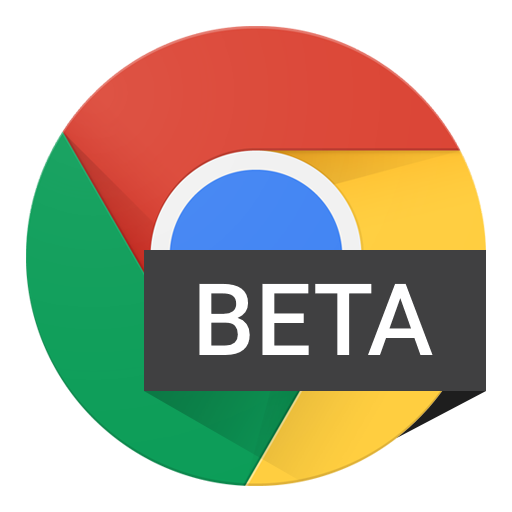 Google rolled Chrome v42 out to the beta channel a few days ago with website notifications, but there's another interesting feature hiding in there. Sharing has been improved in a neat way—it will automatically include a screenshot when you share to a number of apps. 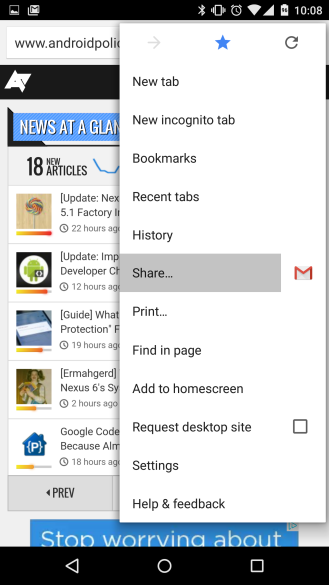 This will work when sharing through Gmail, Hangouts and other apps. So you get the URL and a screenshot of your device, but there's no way to turn this off. You can only remove the screenshot from the message before sending it. It won't happen at all if you're sharing to a Twitter app, for example. The new sharing behavior is interesting, but I'm not sure it's all that useful. You will only see a little bit of the page in the screenshot and the point is to share the URL. 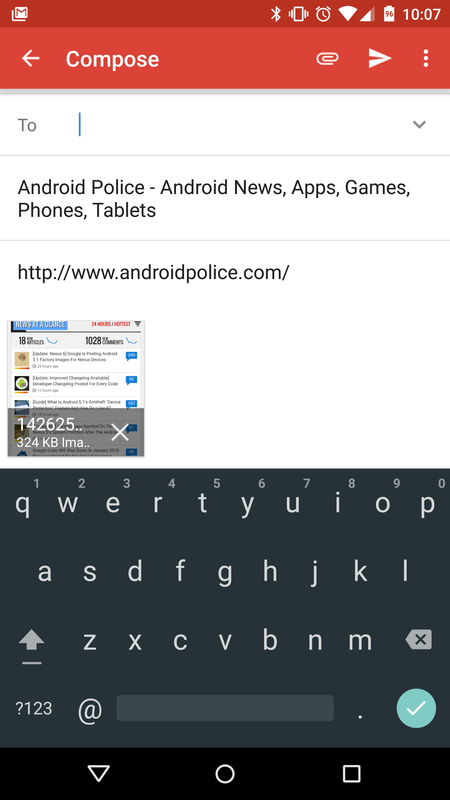 It also seems to break Pushbullet sharing. Instead of getting the URL, you only get the screenshot. 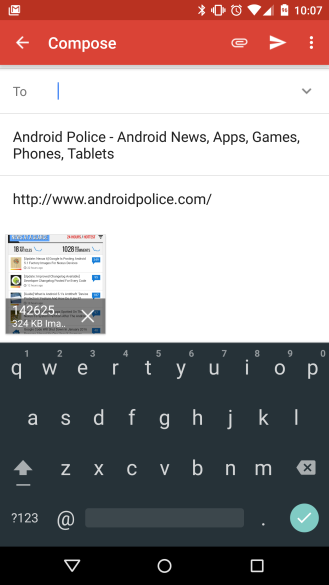 Pushbullet will probably need an update to compensate for the change. There might be other unintended consequences as well, although this is technically a beta app.